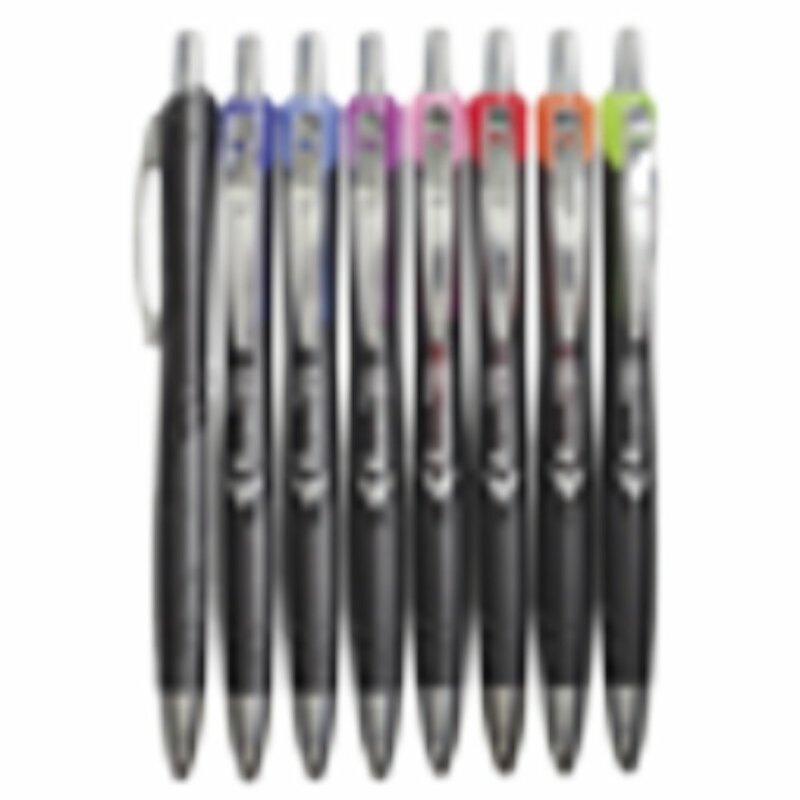 This set of 8 coloured pens is perfect for colour-coding in your planner. Filled with emulsion ink - a combination of oil, water, and pigment that requires minimal pressure on the page, dries quickly and won't fade. 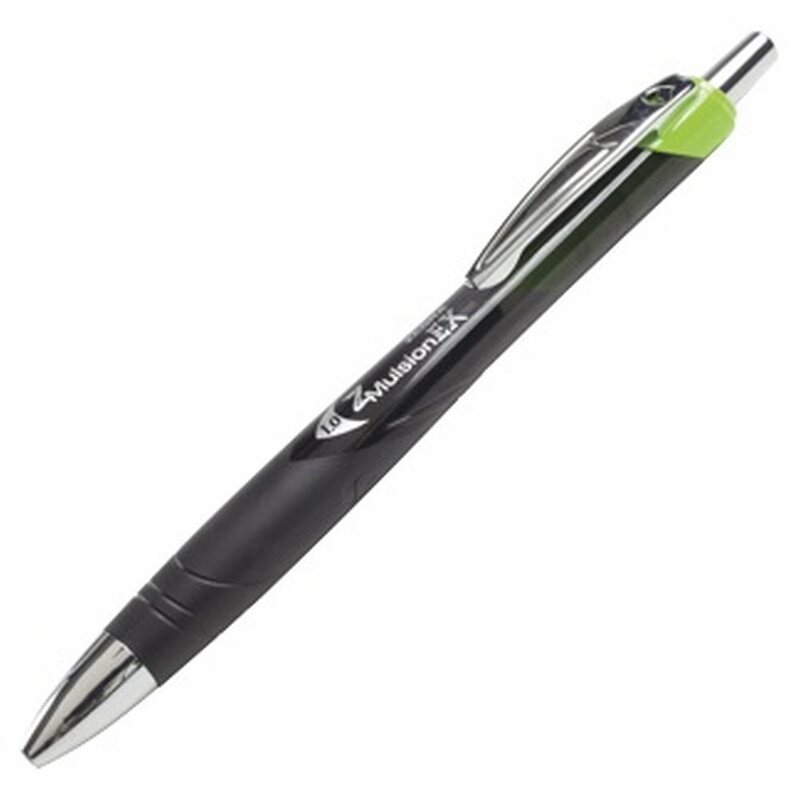 Each pen features a handy pocket clip.